Beautiful house with 8 rooms with swimming pool. Superb family home in Bogis-Bossey with independent studio. 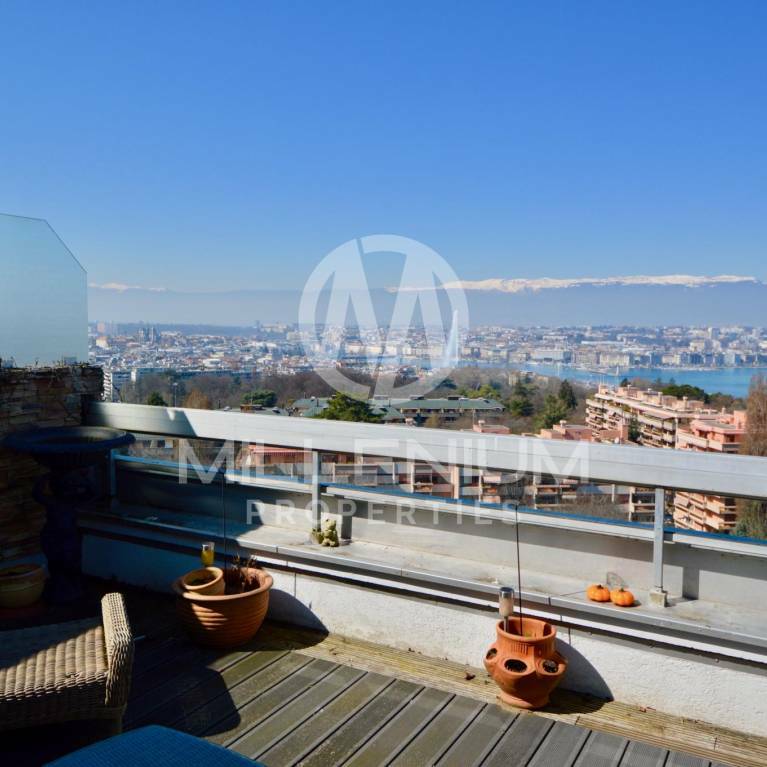 Beautiful duplex with lake view in Versoix. 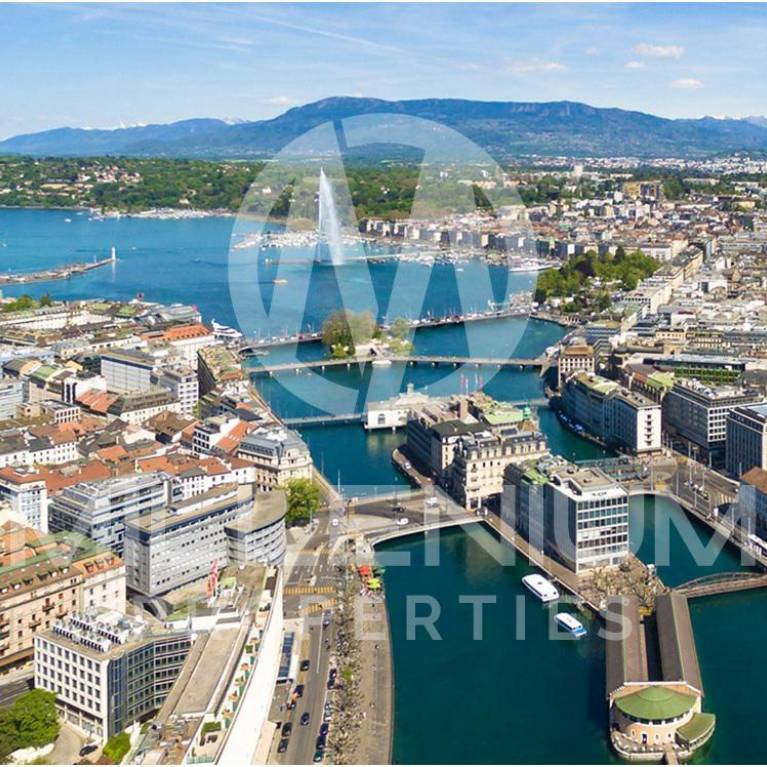 Beautiful 5P apartment in the center of Geneva. Beautiful villa with pool in Onex.